Families find comfort at Alexander's. Dining at our establishment is a tradition for so many families in the Greater Ambridge area. During times of grief and sorrow, our staff is ready and committed to offering your family and friends the warmest reception at your time of need. We can accommodate large and small groups and can offer family style or buffet style luncheons. Your family will be served the finest traditional foods our chef can prepare. 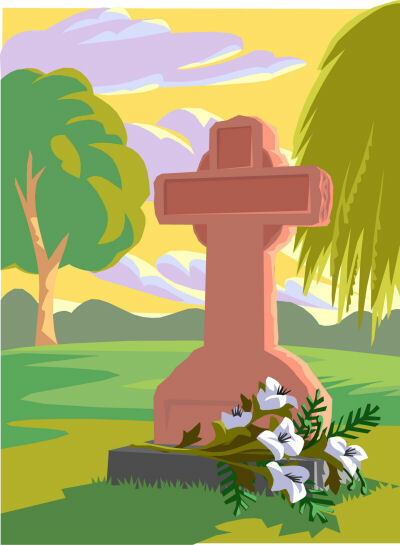 Alexander's is convenient for funeral luncheons as it is close to many of the areas funeral homes. Please contact us for details.